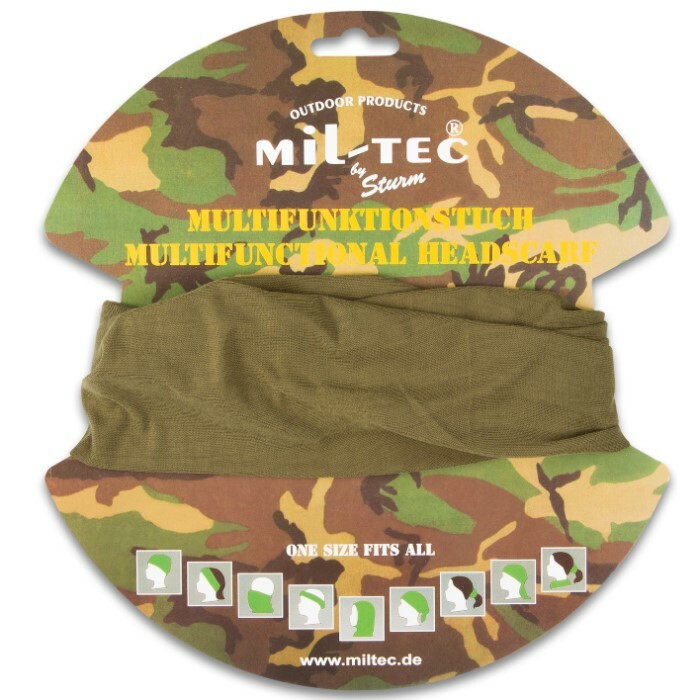 Mil-Tec Multifunctional Headgear - Military Issue Armed Services Army - Headband, Headscarf, Headwrap, Schal, Facemask, More - Elastic Polyester; Outdoors Yard Work; Sun / Wind Protection | BUDK.com - Knives & Swords At The Lowest Prices! 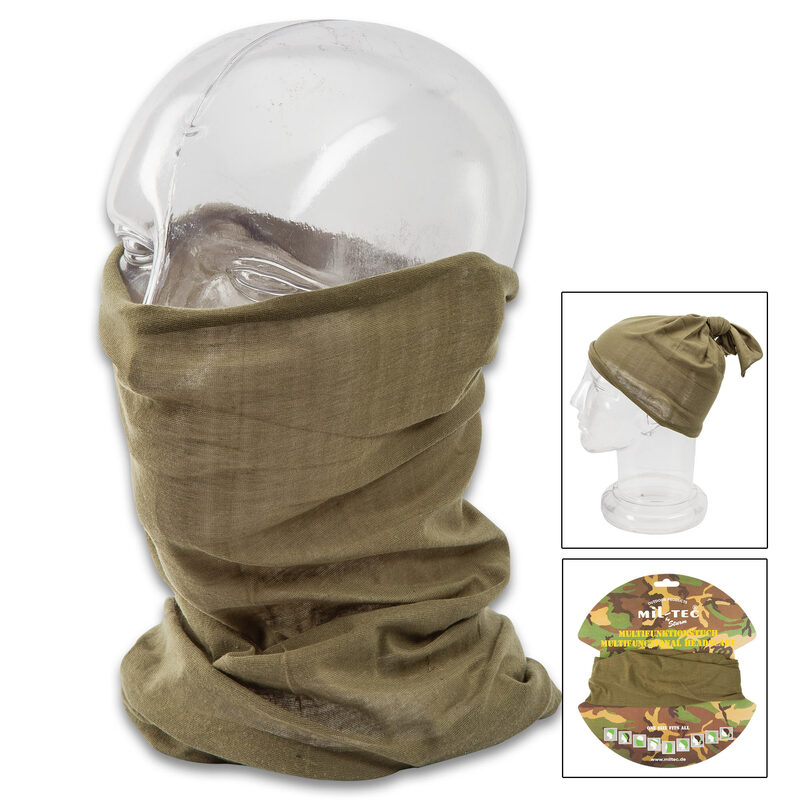 This unassuming piece of fabric is actually a survival must-have that can prove vital in remote back country. It's also great for leisurely outdoor activities, yard work and more! 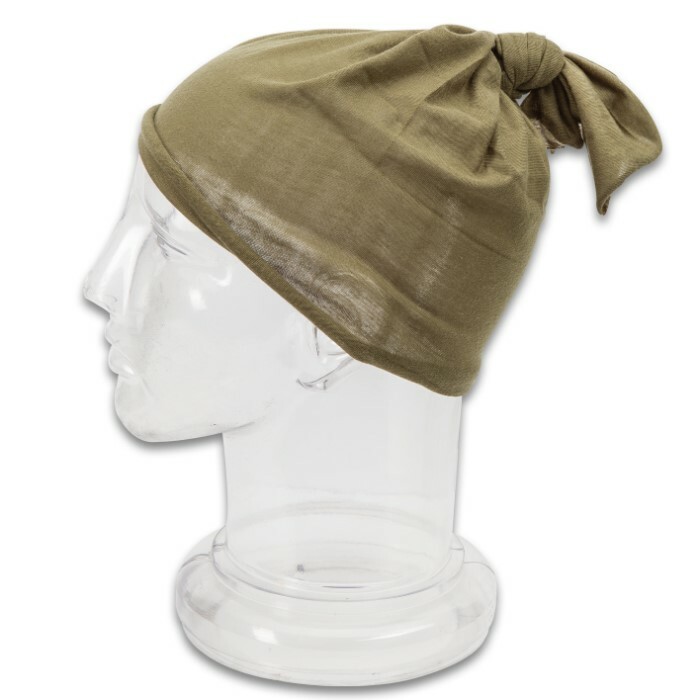 It's made from one piece of elastic polyester and includes no seams for comfort and strength. 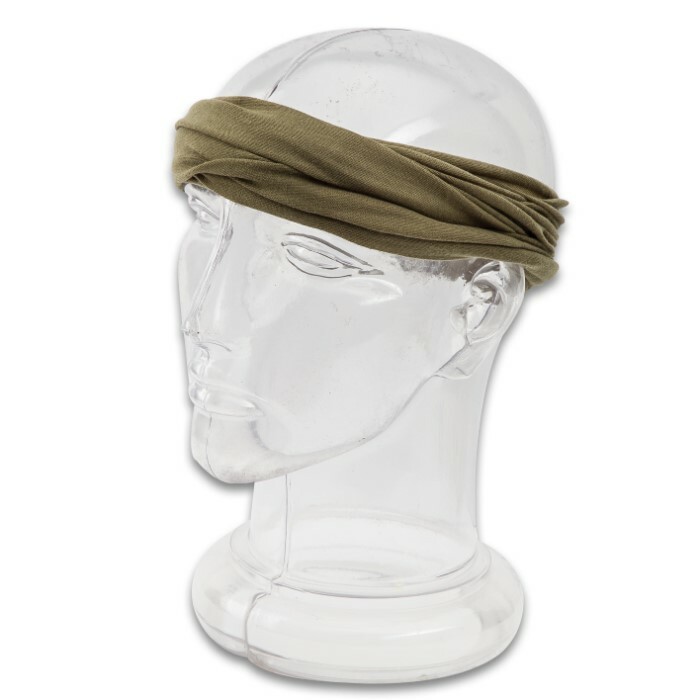 Truly versatile, it protects your face, neck and/or head from wind or sun; it can be worn as a headband, scarf, cap, hairband, headwrap, schal, balaklava, facemask and in numerous other configurations. 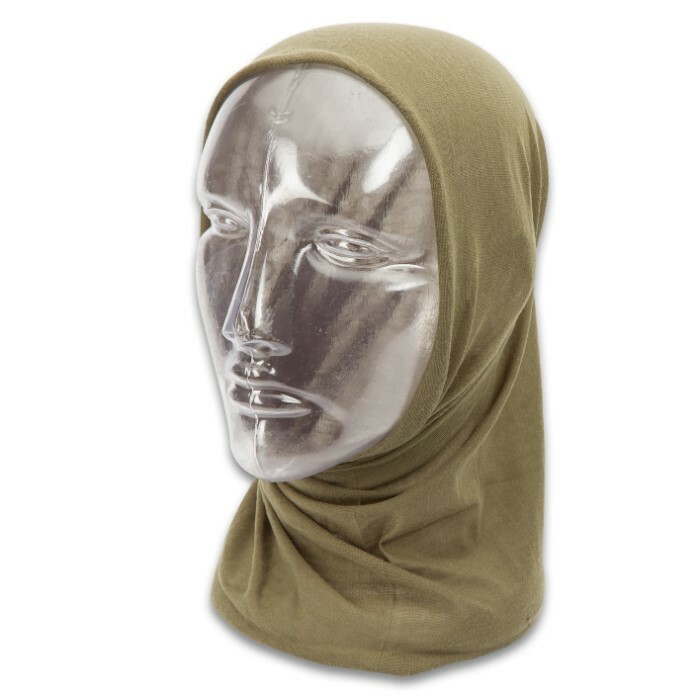 Standard issue in militaries around the world!